If you do only one thing while in Cape Town it should be hiking. There are many must-do and see trails but Table Mountain is the most popular. It’s Table Mountain after all. 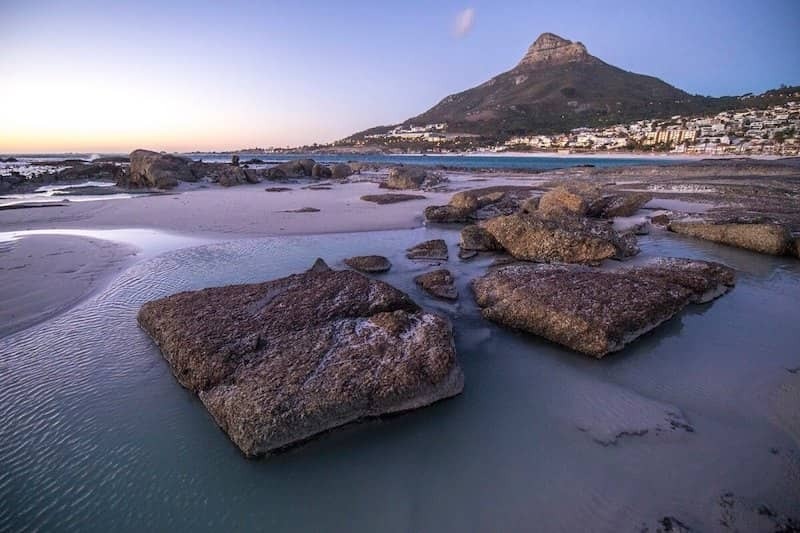 The Table Mountain range hugs many different peaks and paths across the city, adding variety to your exploration with views that let you gaze over the rest of the wonders – the beaches, bustling streets, the harbour and beyond. 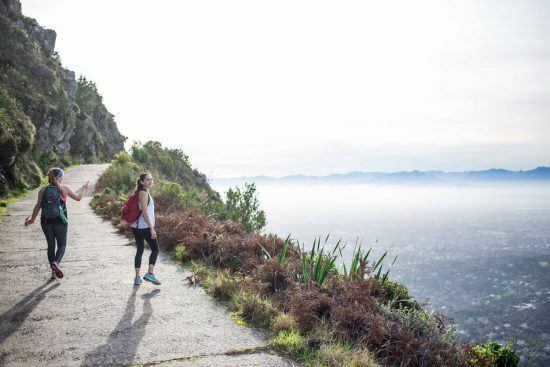 Take a look at our favourite trails below – from Table Mountain to Cape Point, whether you’re a novice or already have Mount Kili under your belt, there’s something for you. 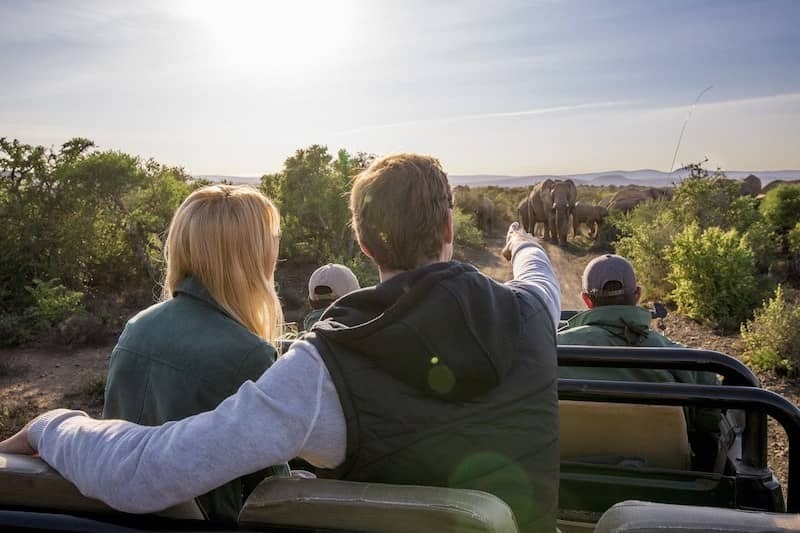 We refer our clients travelling to Cape Town to Mother City Hikers – just read their TripAdvisor reviews to see why! They offer customised full and half day hikes along the many trails of Table Mountain and its neighbour, Lions Head. If you’re new to the terrain it’s best to go with a certified mountain guide, unless you know a few hardy locals. Contact: Lauren Kaminskas on Tel +27 72 530 3464 | www.mothercityhikers.co.za. Read our blog about hiking with Mother City Hikers. 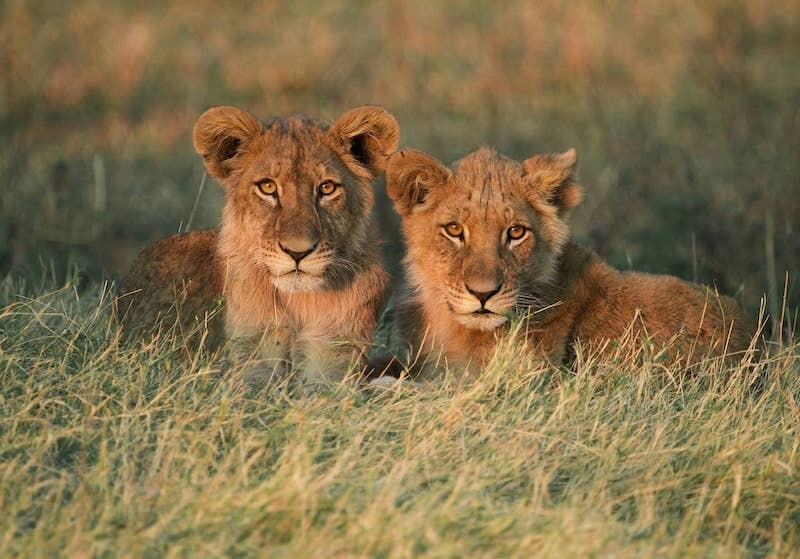 Lion’s Head lies between Table Mountain and Signal Hill and reaches up to 669 metres above sea level. The hour-long walk to the top starts from Signal Hill Road, at the base of Forestry Rd. The route is quite steep but easy going. It consists of gravel road and a rocky single track and ends with a very steep section with chains and ladders to pull yourself up some of the boulders. The peak is especially popular at Full Moon, as hikers climb up to watch the sun set and moon rise and trek back down in the dark by flashlight or moonlight. It’s also big with paragliders who use it as a launching point. You’ll never see Cape Town the same again. Table Mountain… that tall, table-flat beauty that reaches 1,086 metres above sea level at its highest point (Maclear’s Beacon). Table Mountain is not just a great South African icon but also the only natural site on the planet to have a constellation of stars named after it – Mensa, meaning “the table.” It recently received the accolade as one of the New 7 Wonders of Nature. Table Mountain has many great trails of varying difficulty. Besides hiking, its cliffs and trails also make for great rock climbing, caving and mountain biking. View a map here. Platteklip Gorge – Running up the centre of the main table, this prominent gorge is a popular, straightforward route to the top – and the easiest if you need some breaking in before tackling the beast head on. It’s about a 2.5 hour hike, but can be done between 1–3 hours depending on your fitness level. Nursery Ravine and Skeleton Gorge – Coming from the back of Table Mountain, these routes start at the Kirstenbosch National Botanical Garden. Skeleton Gorge to Maclear’s Beacon (Smuts Track) is challenging and not for the lazy; it’s great in summer as most of it is under the shade of trees (about 5 hours). Alternatively, take the more gradual Bridle Path or Jeep Track from Constantia Nek along the road used to service the dams behind the Table. India Venster – This is not the hike for those afraid of heights or looking for something quick and simple. It includes some rock scrambling and exposed terrain. It boasts spectacular views over the city from all sections of the hike, while still letting you feel a million miles away. Starting at the lower cable way the route runs straight up the mountain under the cable car. Just before the top it turns around the side of the mountain above Camps Bay. It takes about 3-4 hours to get to the top and you can descend down the Cable Car. Twelve Apostles “Pipe Track” – On the Atlantic side, the Pipe Track is a level route popular with walkers or beginner hikers. It has a small incline to start and then is flat the rest of the way, with views over Camps Bay. Also on this side of the mountain is the ascent called Kasteelspoort, a gorge leading up the Table – about a 5 hour hike. Tranquility Cracks – This is Table Mountain’s best kept secret… so a GPS might come in handy – GPS S33°58.811; E18°23.012. It’s a relatively gentle route (about 5-6 hours) and one of the most beautiful trails to the summit. Start at the Pipe Track above Camps Bay and head up Woody Ravine. At the top, follow the trail southwards. Scramble past Slangolie Ravine to a rock cairn on your right. Follow the path to your right towards the rock face. Continue on to an enclosure surrounded by rocks. Of course… if you want the views but not the sweat and strain, there’s the Cable Car: Tel +27 21 424 8181 | Address: Tafelberg Rd, Cape Town | Open every day from 8-8 | Find the cable car rates here. Read more about staying safe while hiking on Table Mountain. 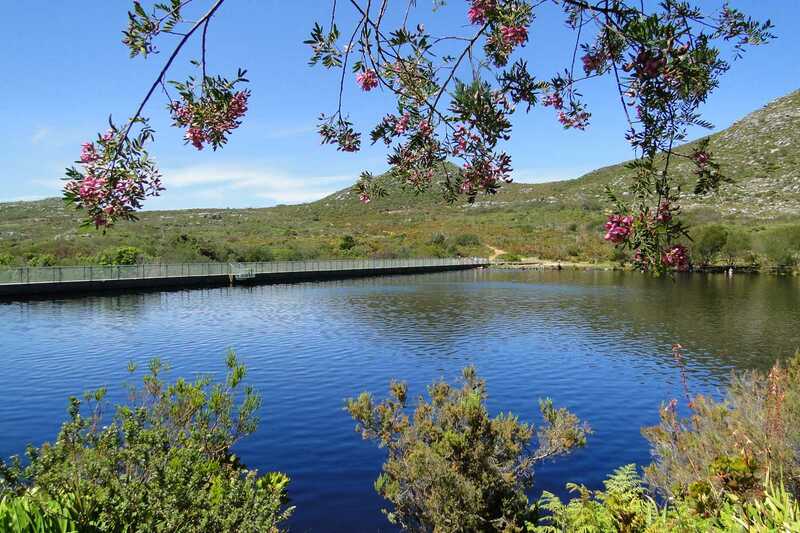 A 20 minute drive from the city centre, Silvermine Nature Reserve is an important conservation area for indigenous fynbos plants. It’s a popular spot for walking and hiking, as well as bird-watching, picnicking, and mountain biking. There are several short, easy-to-manage hiking trails that offer beautiful views of the landscape from False Bay to Cape Point. One such trail is the hike to Elephant’s Eye, a large cave so-named because the mountain looks like the shape of an elephant’s head and the cave the eye. There are great picnic spots down by the reservoir, where you can braai in colder months. Cool off after your hike in the reservoir water – all the dogs will be doing it. 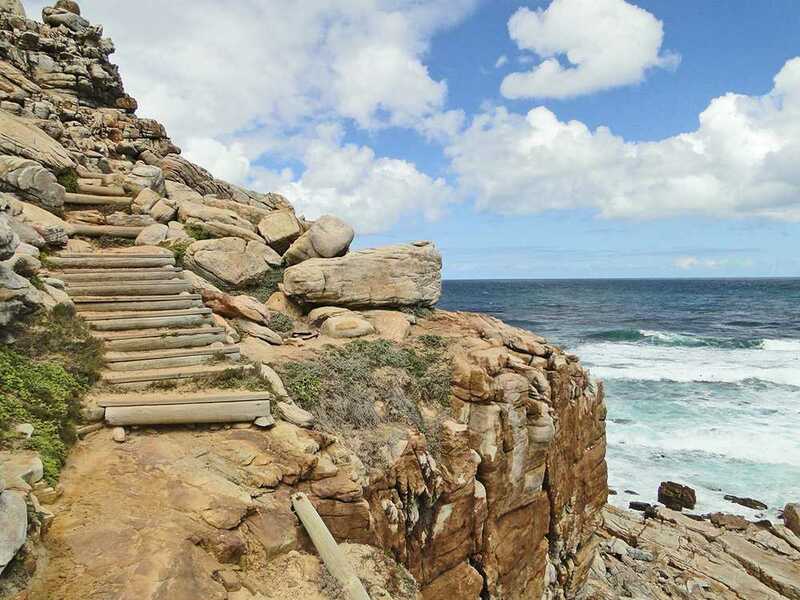 Cape Point Nature Reserve is at the southwestern tip of Africa, in the Cape of Good Hope section of the Table Mountain National Park., merely drive from the entrance gate to the tip of the Cape Peninsula but this 7 750 hectare reserve offers great scenic one-day hiking trails too. 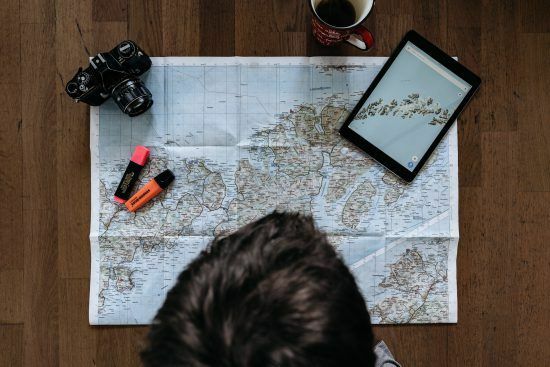 There are two sides to it – the Atlantic Coastline with its flatter, open plains and the False Bay side with its steeper, more dramatic drops down to the coast – making for more challenging hiking. There are numerous trails in the park including long circular hikes in the reserve or single direction hikes. Contact Cape Point Route (+27 21 782 9356) or take a guide. Devil’s Peak stands at 1,000 metres above sea level. You can reach the saddle from three routes, ranging from moderate to difficult. 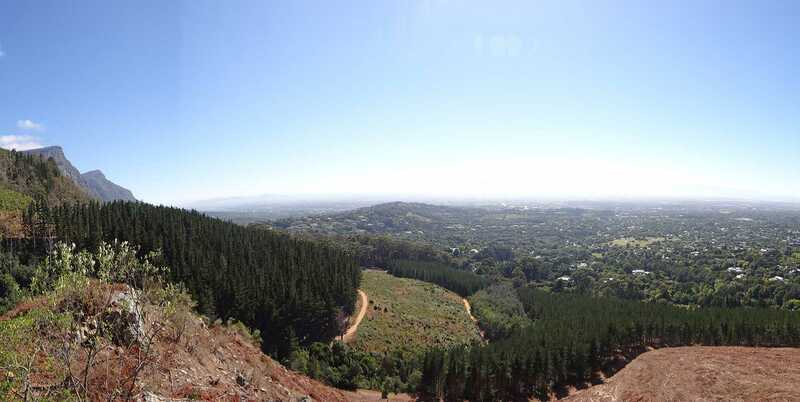 Ascend from Tafelberg Road on the city side, up Newlands Ravine from Newlands Forest, or the upper contour path from Mowbray Ridge and Minor Peak. The ascent is more pleasant and safer outside of the cold, wet, winter months of May to August. Once on the Saddle, there’s a path directly to the summit, offering 360° views. Chappies is another local favourite, although most of us enjoy it from below… by car. 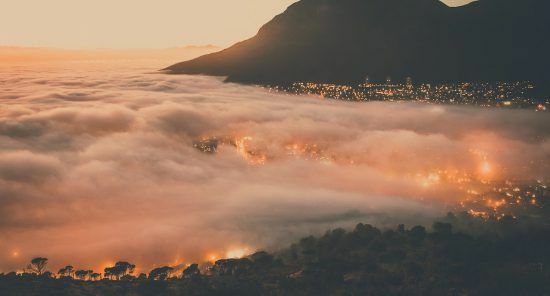 Chapman’s Peak makes for a beautiful drive as it hugs the near-vertical face of the mountain from Hout Bay to Noordhoek, but the real treasure is up on its slopes. There are two main routes – one from the Chapman’s Peak parking area (just below the ticket check point). It’s a moderate 3 hours if you add in time for a picnic on the summit and photograph stops. The other route is from Noordhoek Beach to Chapman’s Peak – about a 6 hour hike, also including times for stops. From your trail you’ll be treated to views of the Atlantic Ocean, Hout Bay, Fish Hoek and Gordon’s Bay. 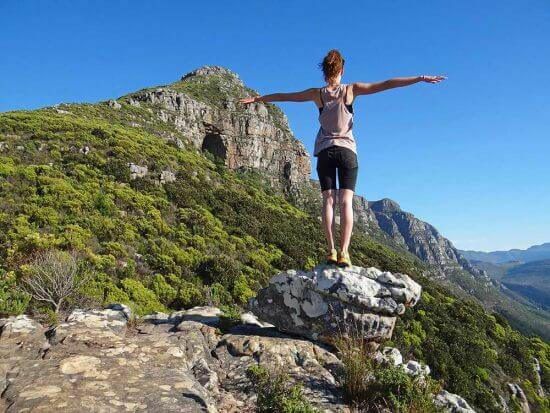 There are many other great hiking trails to explore in Cape Town, such as from Constantia Nek to Kirstenbosch Botanical Gardens; Deer Park; the Sandy Bay Shipwreck Hiking Trail; and Cecilia Forest for a more forest-y hike. There’s also the Kalk Bay Ampitheatre – which includes various routes up the mountain, starting on Boyes Drive from signposted starting points. For beginners who are new to the terrain, it’s best to go with a guide. Only hike when the weather is good, visibility clear and wind minimal. Turn back when the weather starts to change. In summer, avoid hiking in mid-day due to high temperatures. Turn back before it gets late or if the weather turns, which it does rapidly. Carry warm clothing, sufficient water, food and sunscreen. Take waterproof clothing, even in mid-summer, and wear walking shoes/ hiking boots, a hat/cap and sunblock in summer. Choose your route carefully and stick to well-used paths. Don’t take shortcuts. 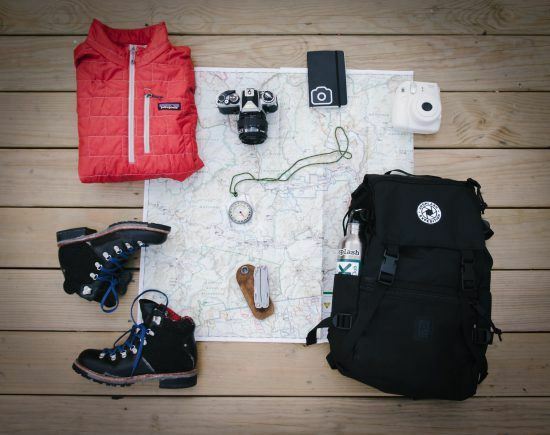 Don’t hike alone; four is the ideal number. Inform someone of your route and what time you’re expected back. If lost or forced to stop, stay together and remain in one place. Find shelter from wind and rain. In case of injury, send two people for help and let the third remain with the injured person. If possible, mark the position on a map and send it with those going for help. Take a fully-charged cellphone with emergency telephone numbers. 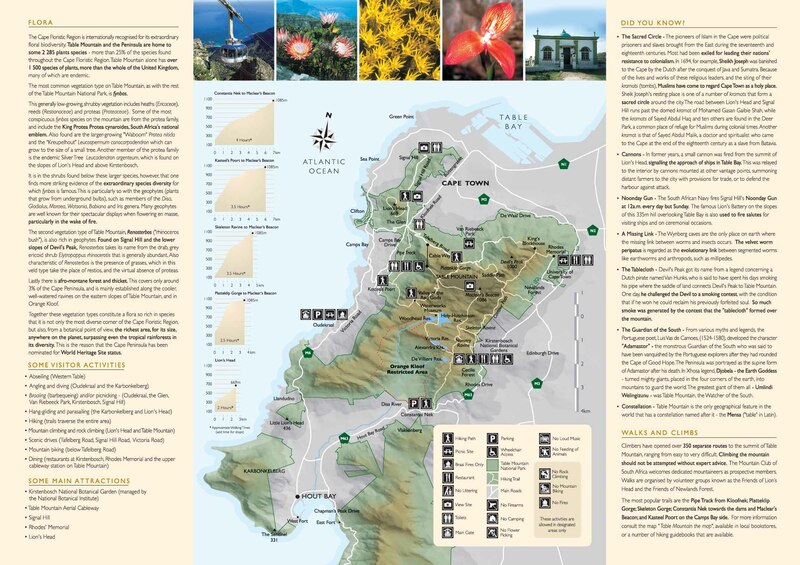 There are several comprehensive Cape Town hiking guide books (such as Mike Lundy’s “Best Walks in the Cape Peninsula” or “Mountains in the Sea – an Interpretive Guide to Table Mountain National Park” by John Yeld) available in most city bookstores or at the airport. Read more about Cape Town in our Facts & Info section. 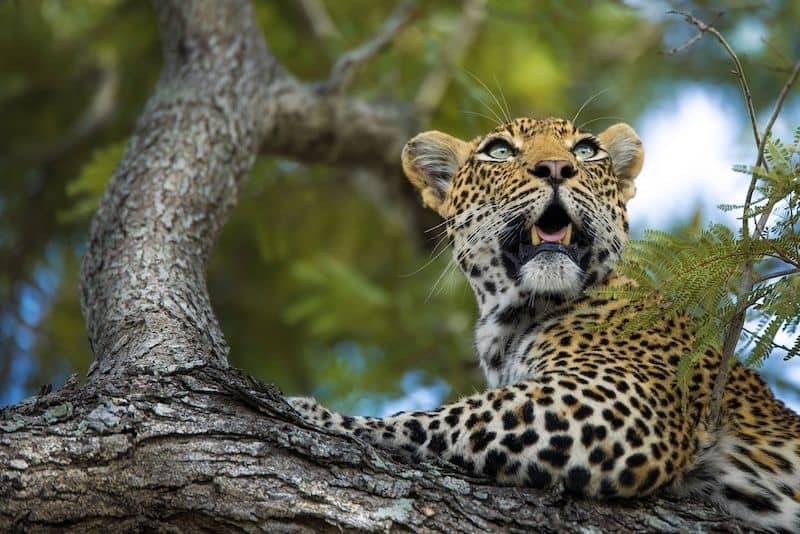 Contact one of our expert travel consultants for more information and to start planning your trip to Cape Town! 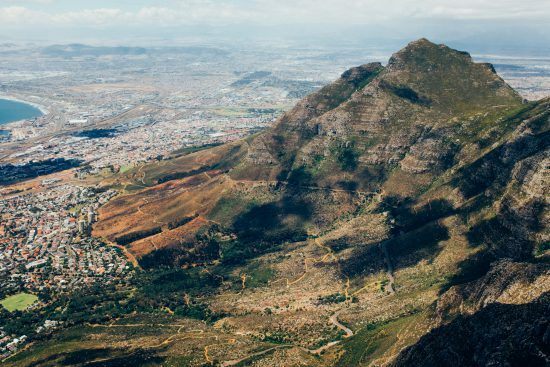 3 responses to "A Guide To Cape Town’s Best Hikes"
Pingback: Dude, Where's My Baboon?